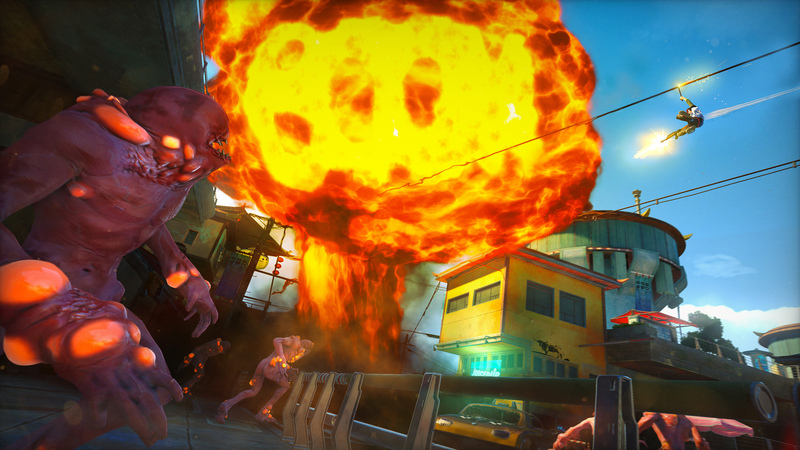 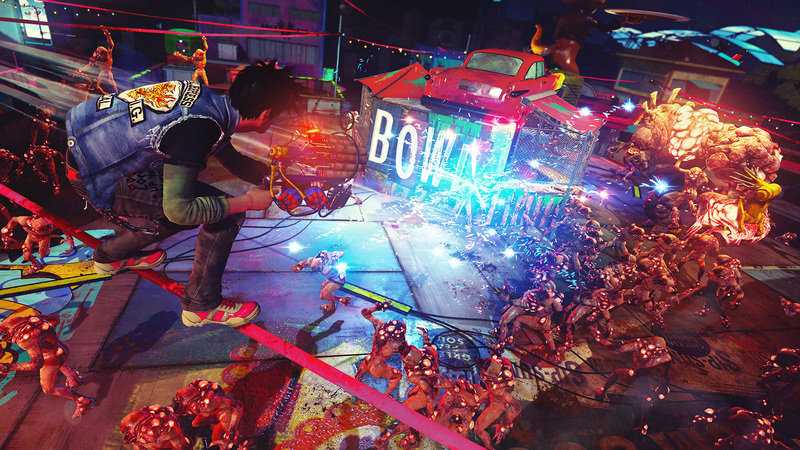 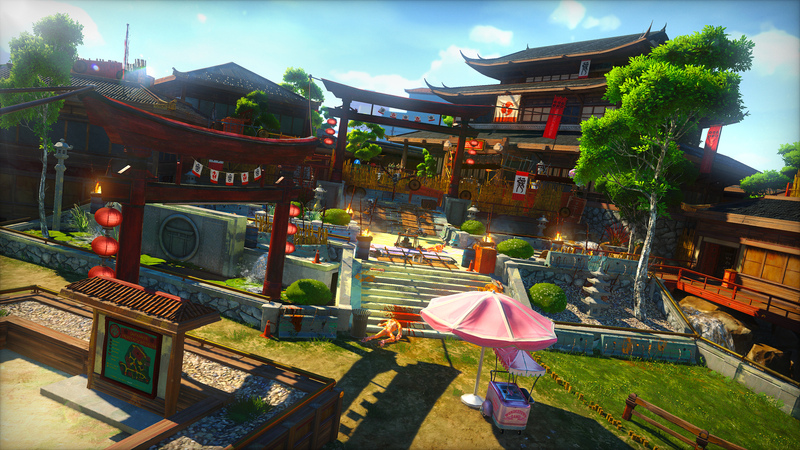 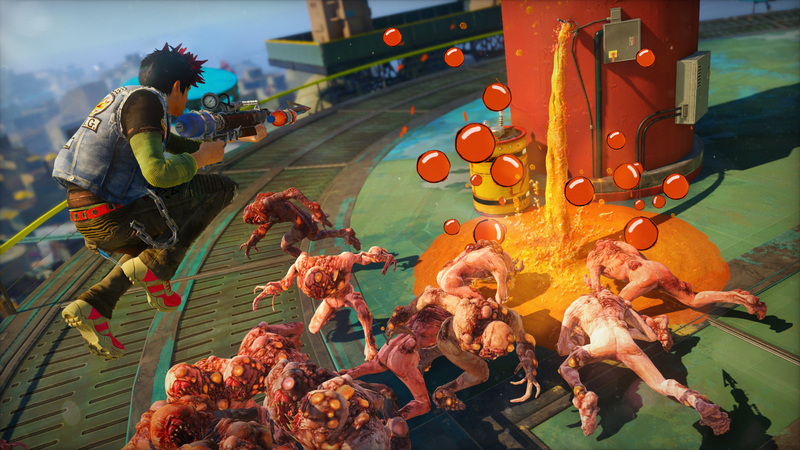 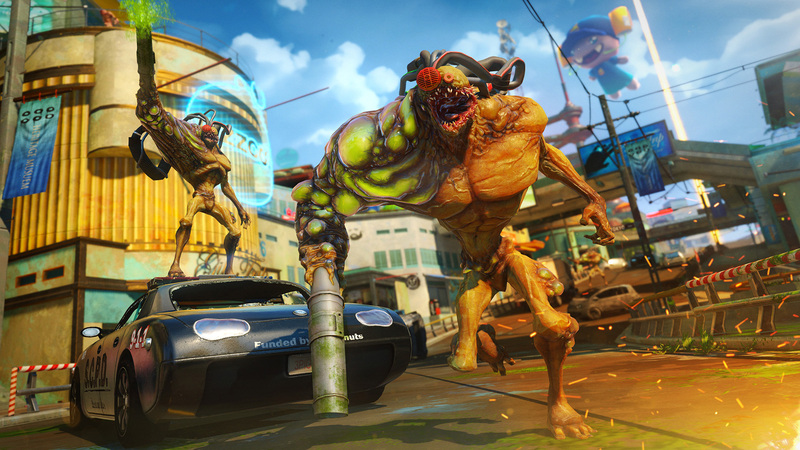 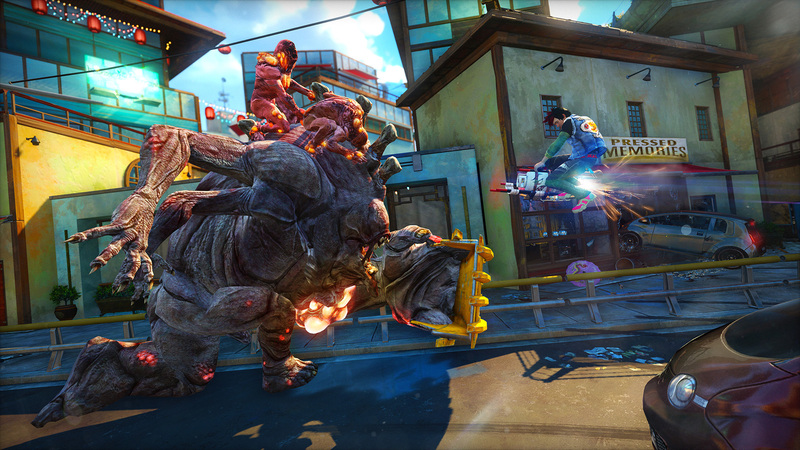 New Sunset Overdrive Information - "Tony Hawk with Guns"
Escapist News talks to to the team behind the upcoming Xbox One exclusive Sunset Overdrive. 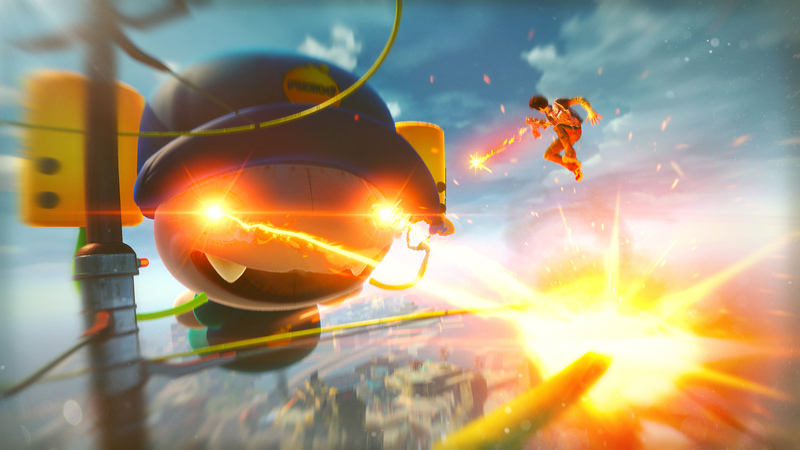 Developed by Insomniac Games. 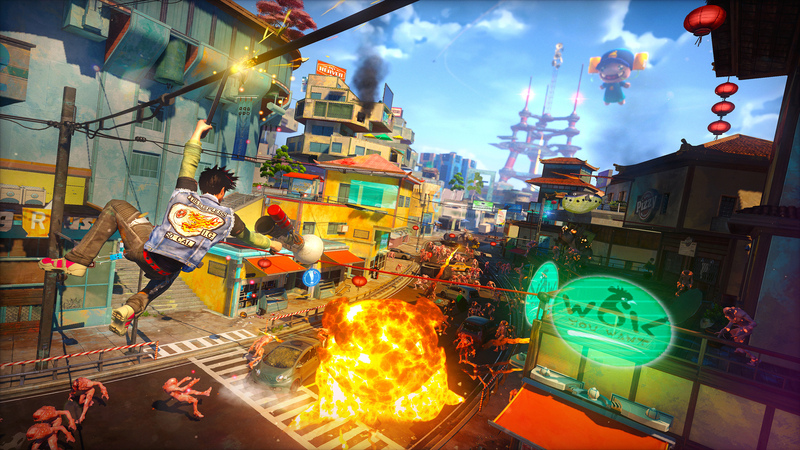 Published by Microsoft Studios. 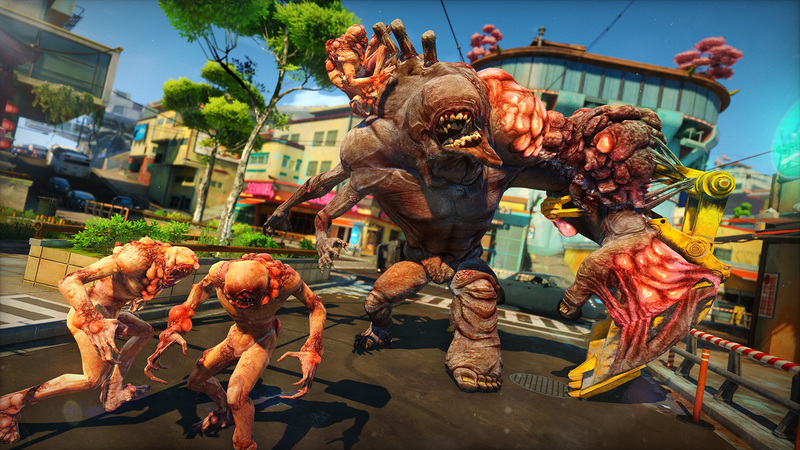 Releasing 2014. 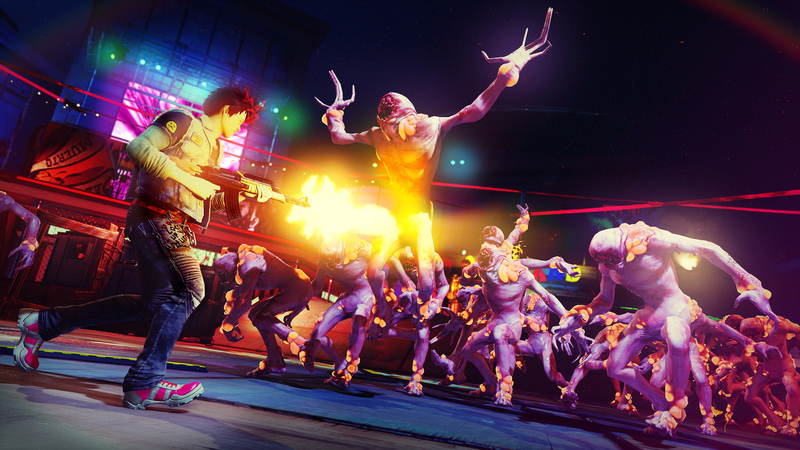 Xbox One Only.